The long-awaited listing of the shares of South Africa-based, mobile network provider, MTN, will now be executed in two phases for better value, which will commence at the end of the second quarter or at the latest early third quarter.The phased listing, which will not be as big and extensive as initially anticipated, is to enable the network operator to get better value for its shares, while resolving other outstanding issues with the Federal Government. MTN Chief Executive Officer (CEO), Ferdinand Moolman, who denied that the much-hyped listing and initial public offering (IPO) by the telcom firm is being used as bait in its row with the Government, insisted that the network provider is committed to the offer. Besides, he revealed, Nigerians already owned 20 per cent of MTN shares, which are not publicly traded, but were sold through over-the-counter (OTC), and other investment schemes, while the listing at the Nigerian Stock Exchange (NSE), will usher in more indigenous investors. 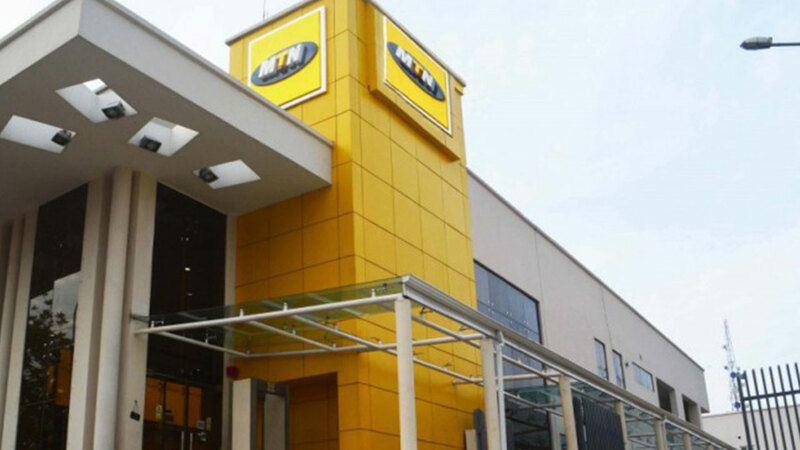 Moolman and his team of managers told senior journalists in Lagos yesterday that the offer is now been phased as a show of commitment to the IPO, saying: “MTN has always been very serious about listing. There was a lot of work that we did on the listing and our thought was to list in 2018. The Central Bank of Nigeria (CBN), in August last year, had ordered MTN to refund to its coffers the sum of $8.1billion allegedly repatriated illegally, which was later settled out of court, with the payment of $52.6million in fines by the network operator. He said the initial listing will happen despite MTN’s current row with the Attorney-General of the Federation (AGF), Abubakar Malami, in September last year, had slammed the company with $2billion in outstanding taxes for 10 years. MTN had initially hoped to raise up to $500million from the IPO, which plan was revealed in 2016. But constant postponement of the offer had damped investors’ appetite for the investment, which is anticipated to be the biggest ever in Nigeria.The telecom firm in its 2018 financial reported over N1.037trillion in revenue about 17 per cent growth year-on-year, boosted by contributions from its Voice, Data, Fintech, and Digital platforms, from a capital investment of over N2.5trillion in the network so far.